Kfirim had a fantastic weekend. On Thursday night, the whole camp held its annual ריקודיה (dance festival), where the girls and boys each performed an original dance in the rikudei am (Israeli Dance) style. On Friday we had יום תורה (Torah Day), which coincided with Rosh Chodesh Av (1st day of the Hebrew month of Av). Kfirim joined the rest of camp for the Hallel and Torah service, which was very musical and inspirational. We read from the brand new sefer Torah commissioned in honor of Debbie Sussman, our Director who is retiring at the end of the summer. 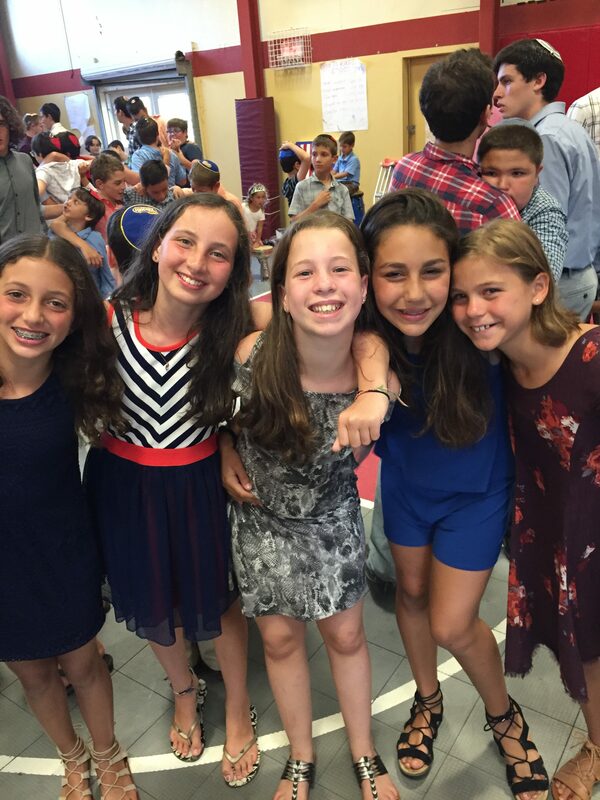 After a lovely Shabbat, we entered the new week with lots of energy. Sunday, we held Erev Superhero (Superhero night), an old Kfirim favorite, in which the חניכים (campers) turned one counselor into a superhero and made the hero a theme song. We are looking forward to another fantastic week of camp!